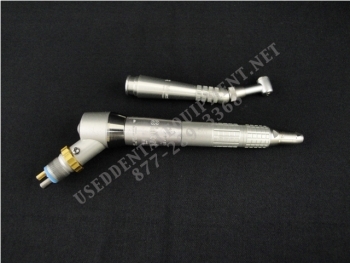 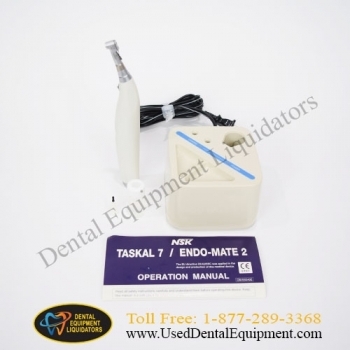 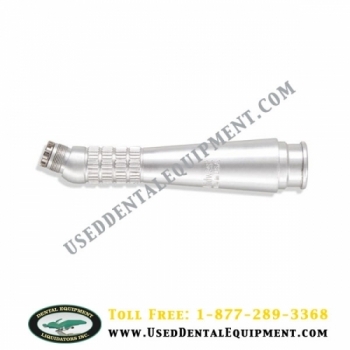 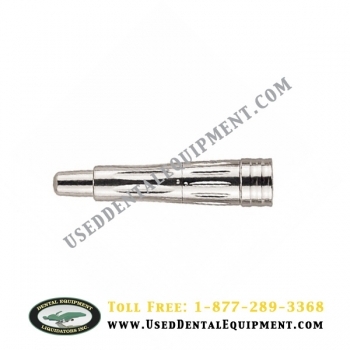 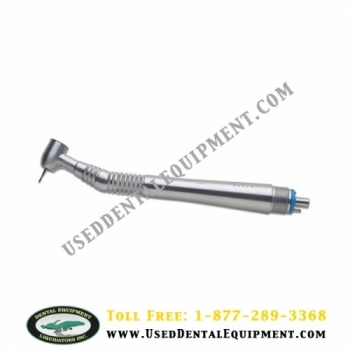 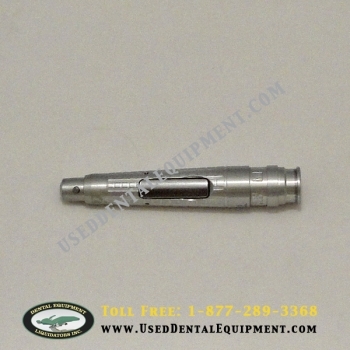 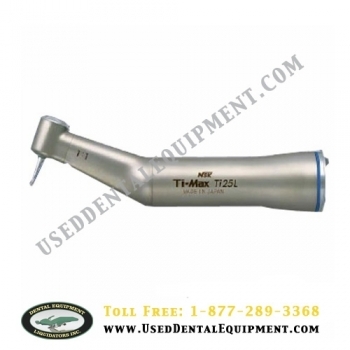 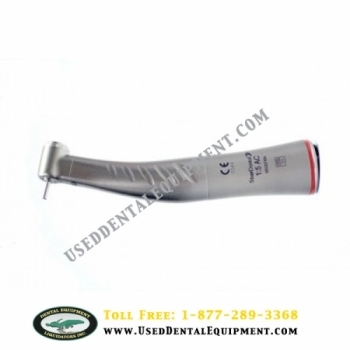 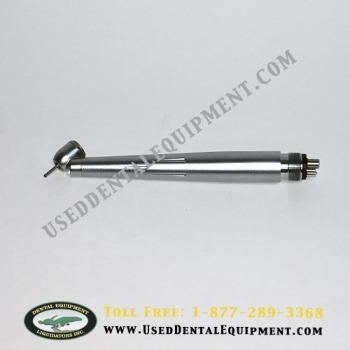 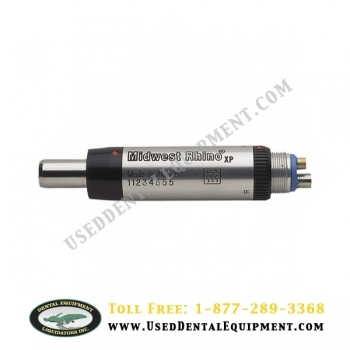 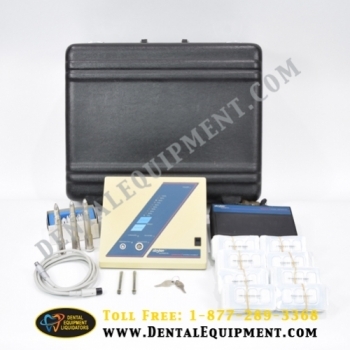 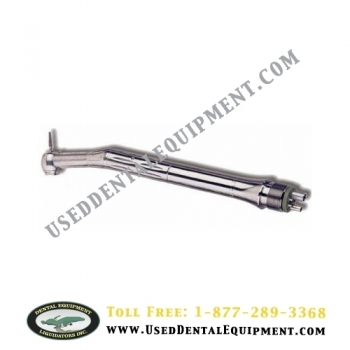 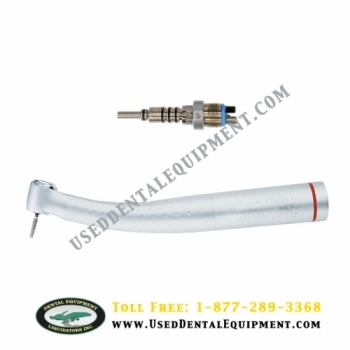 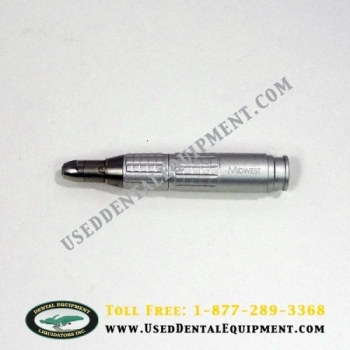 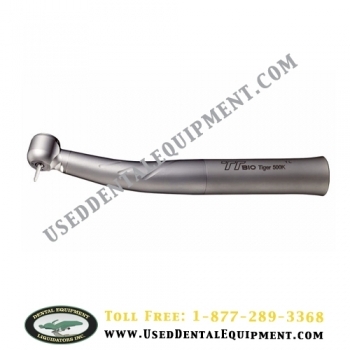 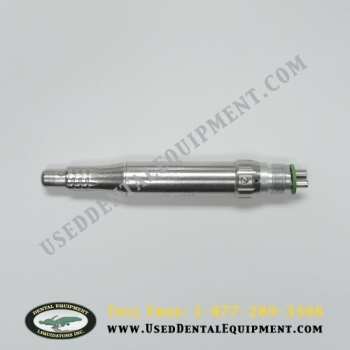 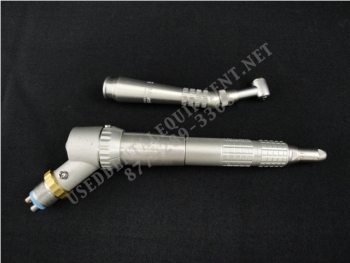 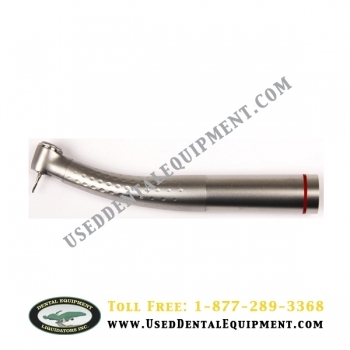 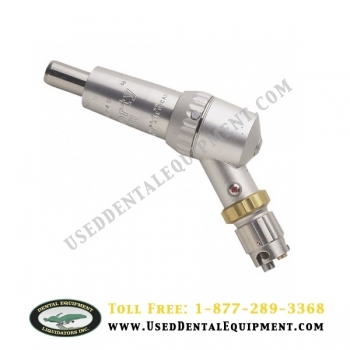 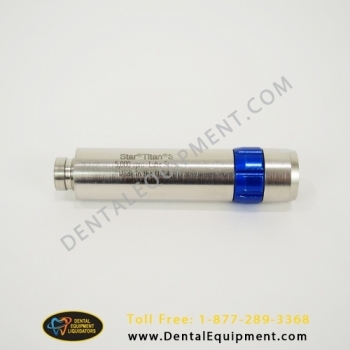 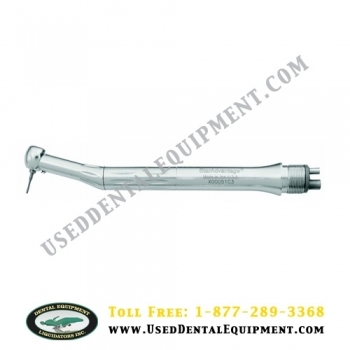 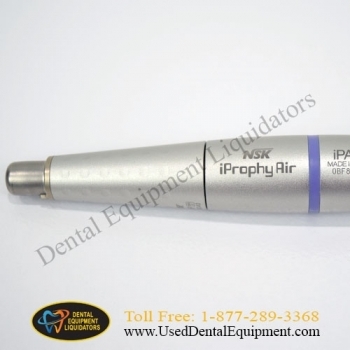 We Have Hundreds of Dental Handpieces in Stock. 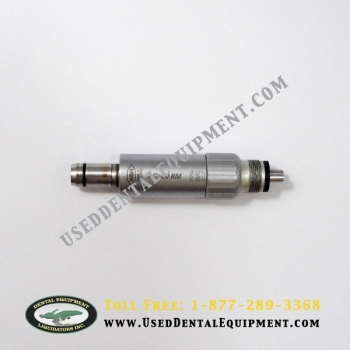 If The Handpiece You Need Is Not Listed On Our Website, Please Call Us...We Will Check Our Full Stock In Order To Accommodate You. 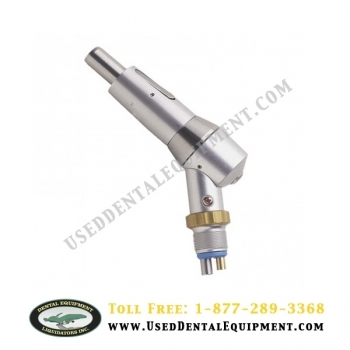 The X Series embodies the latest technological advances and NSK know how. 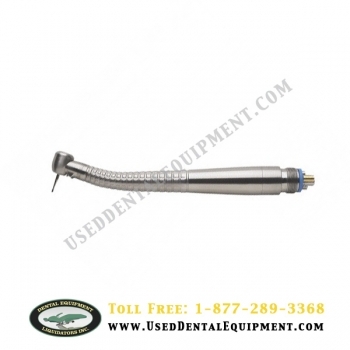 The X gear system delivers extremely silent operation with minimal vibration to facilitate efficient and comfortable treatment.